China Glaze Nail Polish, Sample Sizing Me Up, 1629, .50 fl. oz. 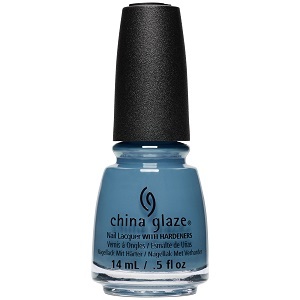 Medium dusty blue creme nail color with very subtle teal undertones.